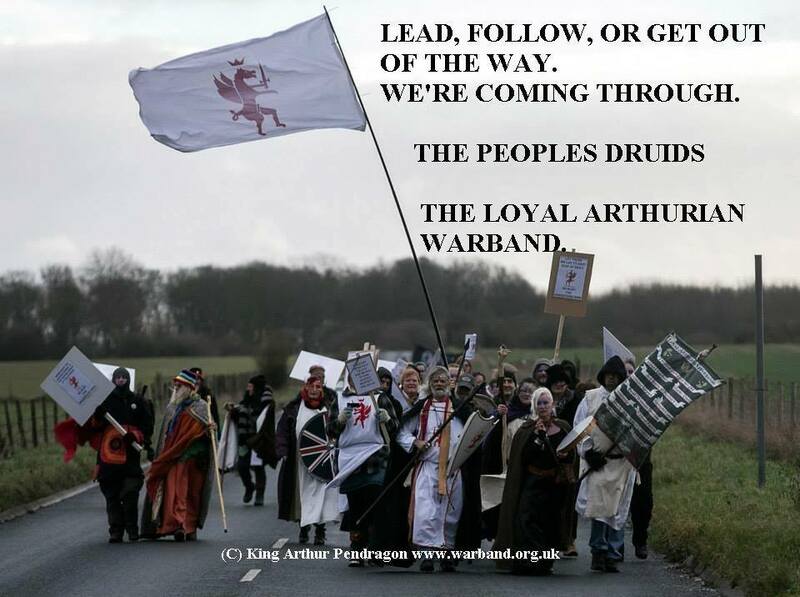 Since the early days of its existence, members of the Loyal Arthurian Warband have been involved in environmental protests around the country. In many cases we are contacted by local people to support their own protests, but we are not 'rent a mob' and judge each protest on its individual merits. The Warband has many seasoned Warriors, having seen service in most of the major road protests during recent years. The actions covered on the following pages are just the tip of the iceberg and we would greatly value any contribution from warriors, telling their story, the history of their site etc. Please view the protest gallery for pictures of some of these protests. If you were part of these protests, have pictures and would like to share them with us, please contact the site admin. Starting in the 1990s, he has stood as an Independent for Borough and County elections, culminating more recently in running three times for Parliament.